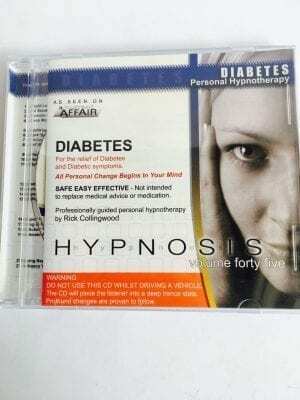 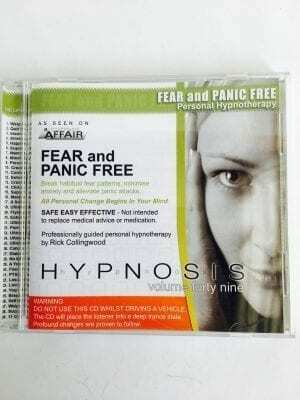 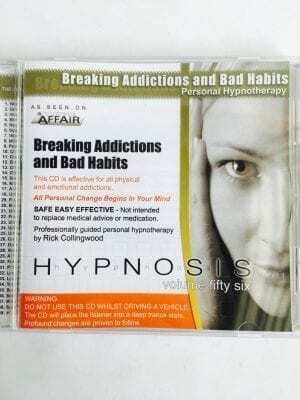 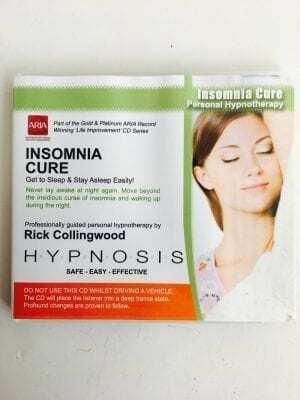 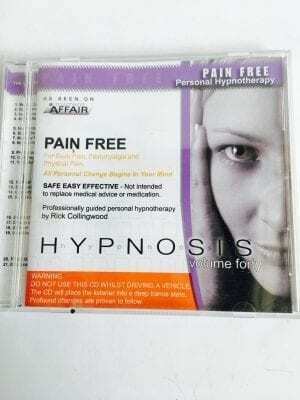 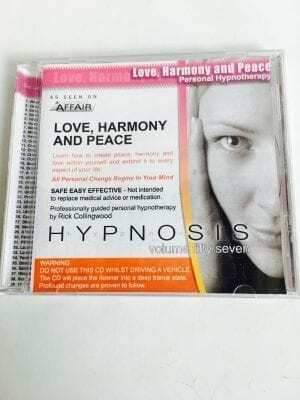 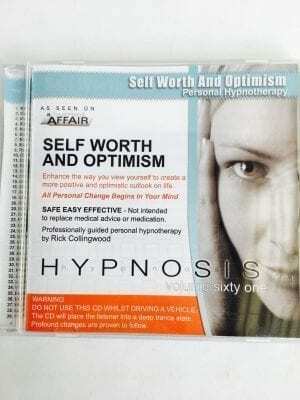 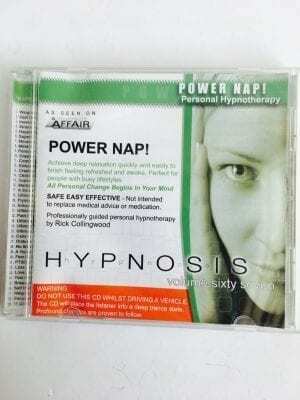 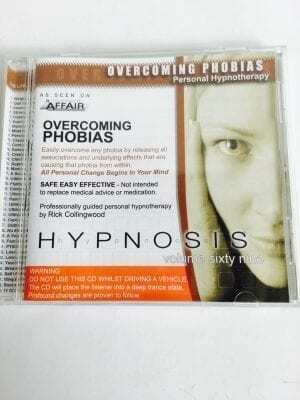 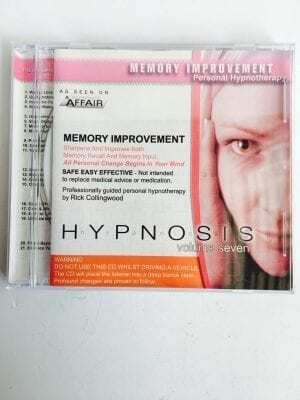 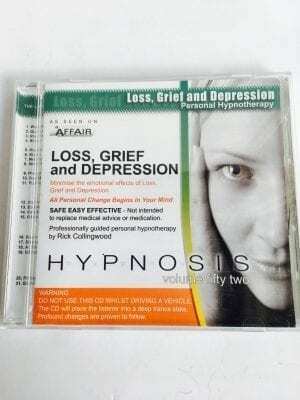 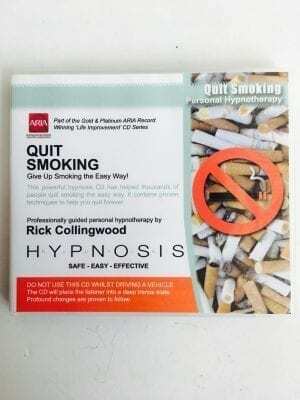 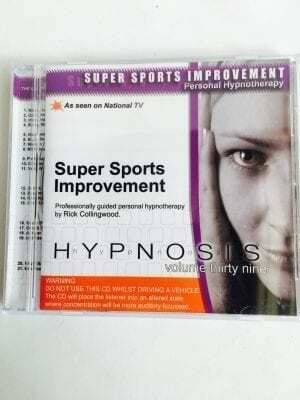 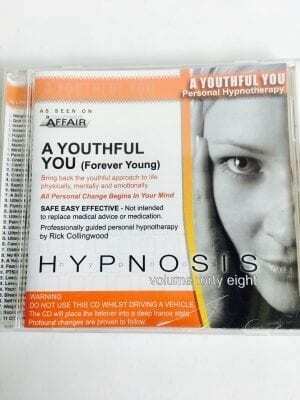 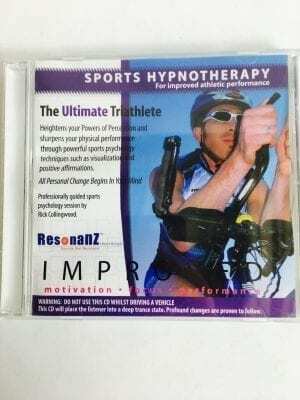 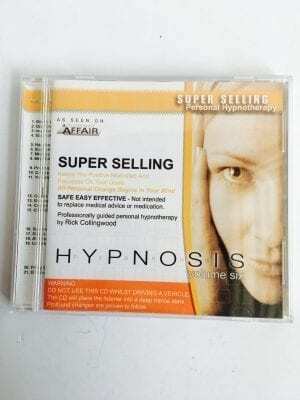 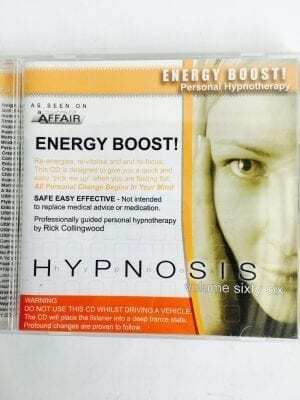 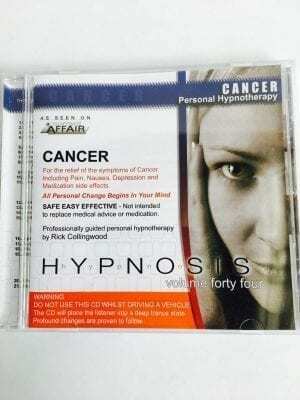 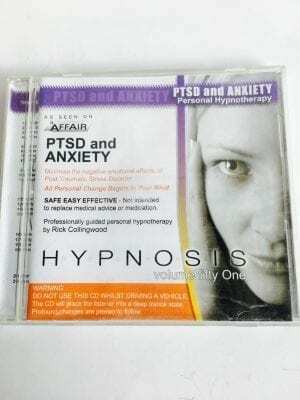 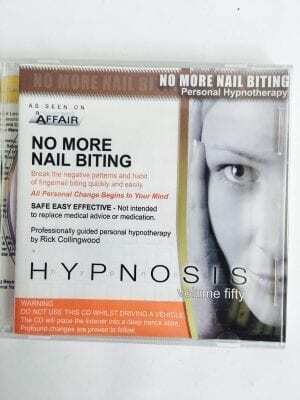 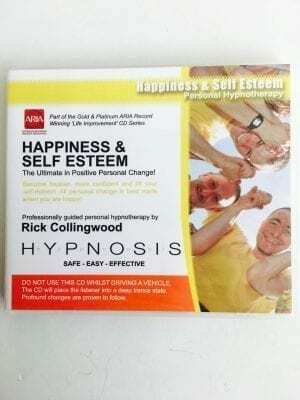 Rick Collingwood is one of Australia’s leading hypnotherapists with an extensive range of hypnosis CD’s that cover a wide variety of self help titles. 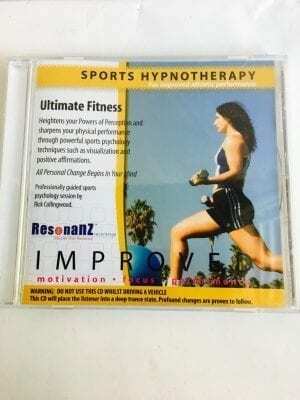 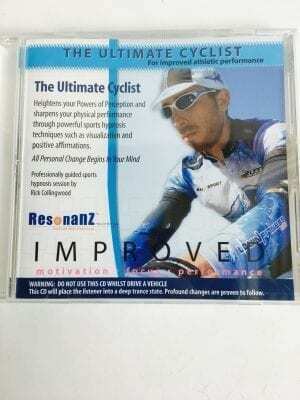 Each program has been tried and tested for many years with fantastic results. 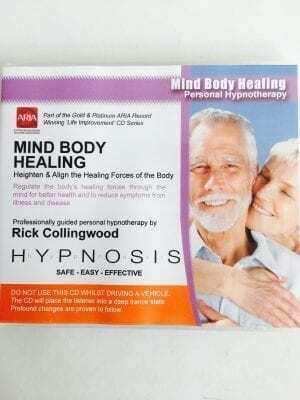 Deep relaxation and significant shifts in your mind and body can now be achieved in the comfort of your own home.